Go to Setup > Timelogs to change the default Timelogs settings for your Organisation. Assign standard hours per day: Define the number of hours per day people are expected to work. Set a total number of hours per week: If the number of days per week may vary you can choose to define total weekly hours people are expected to work over a week. Day and week are undefined: Set the day and week as undefined if weekly hours and days vary. Break (mins): Set a default break time when adding a time log, for example, 30 minutes. The break time can be changed in the time log. Note: Setting standard hours or days per week is for information only. If people work more than the hours set, their hours worked will not convert into overtime or any other calculation. 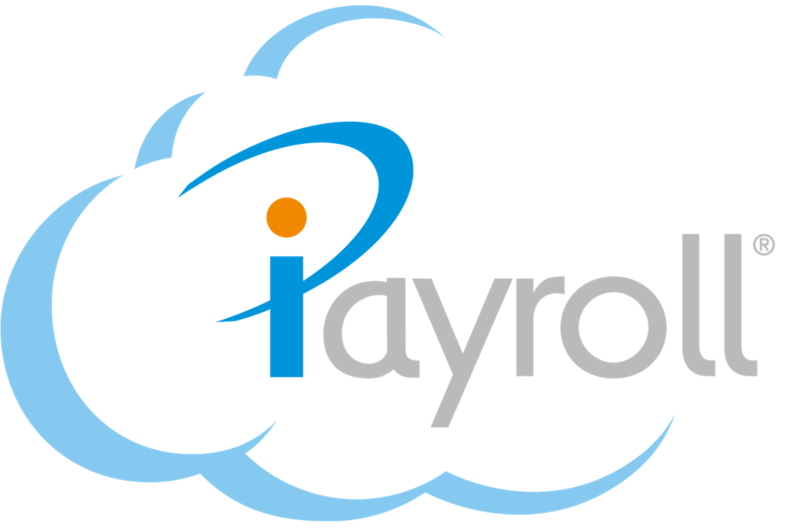 Hours logged will be transferred to payroll, summarised by Pay Element and Cost Centre: Hours entered in a time log, once approved will be accepted into a payroll. A Timelogs entry will appear in the Timesheet for each pay element (and cost centre combination if enabled). Hours logged will not be transferred to payroll: Time logs will not transfer to payroll, even if the time logs have been approved. Person will enter their own timelogs via the Payslip Kiosk (Recommended): The person will enter their own time logs. Time Approvers and Paymasters will enter timelogs on Person's behalf: Time logs will be entered by the Timelogs Approver. Timelogs will not appear as a menu option in the person's Employee Kiosk. The Kiosk Settings are default settings for all people and cannot be changed on an individual basis. However, although the Global Time Code is enabled for all people, you can disable the time code for an individual, as long as they have at least one other active time code. Collect start and end times to calculate a total: People must enter a start and end time for each shift. The total hours worked will automatically be calculated. Note: The default start time is 08:00am. The default end time is 12:00pm. The default start and end times can be overridden when adding or editing a time log. Note: To adjust the start and end times select the field and either type the new time in the field in the format of hh:mm, or drag the Hour and Minute time bars to the time required. Select Done to apply the time. Only collect a total: People will not enter the start and end time of their shifts, and instead only insert the total amount of hours worked. Note: The default hours for a time log is set to 4. Select the field to adjust the default hours. The default hours can be overridden when adding or editing a time log. Note: If you remove the value from the Hours field leaving this field empty, when a time log is added, the Hours field in the time log will be blank. Set the first active time code for a person. Click the Global Time Code dropdown and select the time code you want your people to have access to when Timelogs is first set up for them. This ensures at least one valid time code is selected when a person is given access to Timelogs. Additional time codes can be selected for a person either in their Employee Settings, or in Bulk Time Codes, where you can update time codes in bulk. When a person adds time logs, each time log is listed in a table. This option sets what date range is displayed. Show Day View and Week View (Mon-Sun) in the Payslip Kiosk: Gives two display options of either a single day's time logs, or time logs over a week based on Monday to Sunday. Show Day View and Pay Cycle View in the Payslip Kiosk: Gives two display options of either a single day's time logs, or time logs based on the person's pay cycle date range. Note: If the system cannot determine the pay cycle for a person, for example, the person has not been paid before, the Employee Kiosk will default the table view to Day View and Week View (Mon-Sun). Once a pay cycle can be determined for that person, the view will automatically update in their Employee Kiosk to Day View and Pay Cycle View. When the Organisation's default Timelogs settings under Setup > Timelogs are changed, it is possible to apply the new settings to existing Timelogs people. Select the Copy settings to all people checkbox to copy settings to all people. Note: This will apply All the Timelogs Organisation settings to every person. Note: You can individually change a person's Timelogs settings if it is different to the Organisation default. Learn about adjusting individual Timelogs settings for a person. Note: You can change multiple people's Timelogs settings. Learn about changing Timelogs settings in bulk.